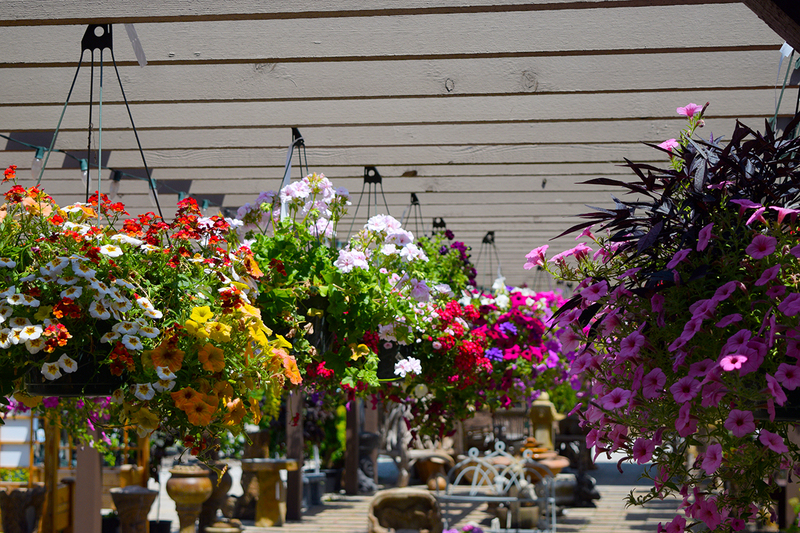 Our Annuals department delivers the pop of color to make your home beautiful. We grow many of our own annuals right here in central Indiana. And what we don’t grow ourselves, comes from growers we have trusted for years. 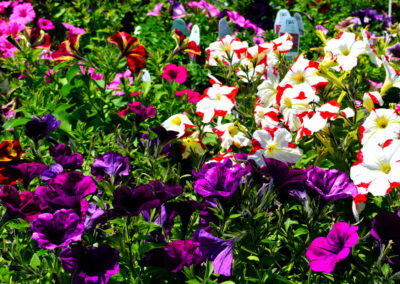 Whether you’re looking for the classics like pansies, marigolds, impatiens, petunias or something more exotic, we have a wide selection of annuals to suit anyone’s taste. 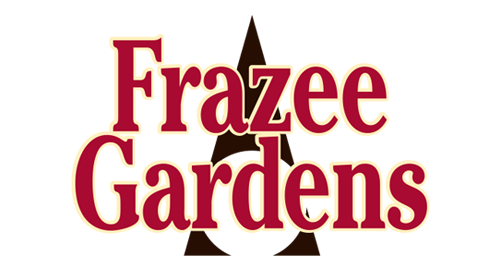 Starting in April, we have fresh plants arriving daily. 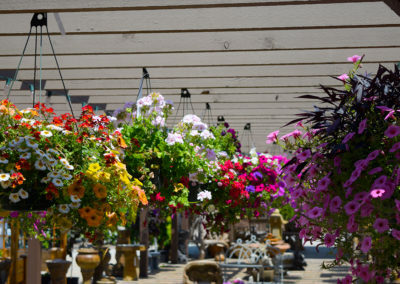 We have a great selection of hanging baskets, patio planters, tropicals and other seasonal plants that will add something unique and beautiful to your home. Create something custom in our Potting Area where you can do-it-yourself or let one of our expert staff create a one-of-a-kind arrangement. 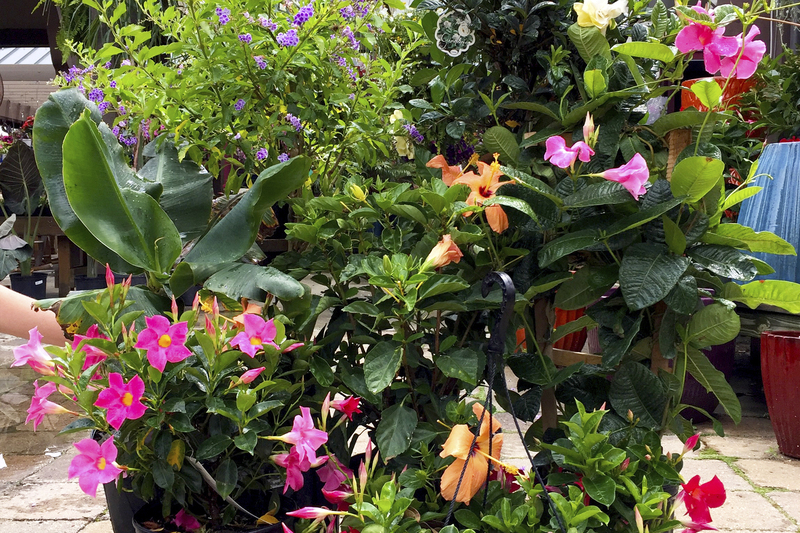 Our Annuals department changes with the seasons and will keep your color fresh. 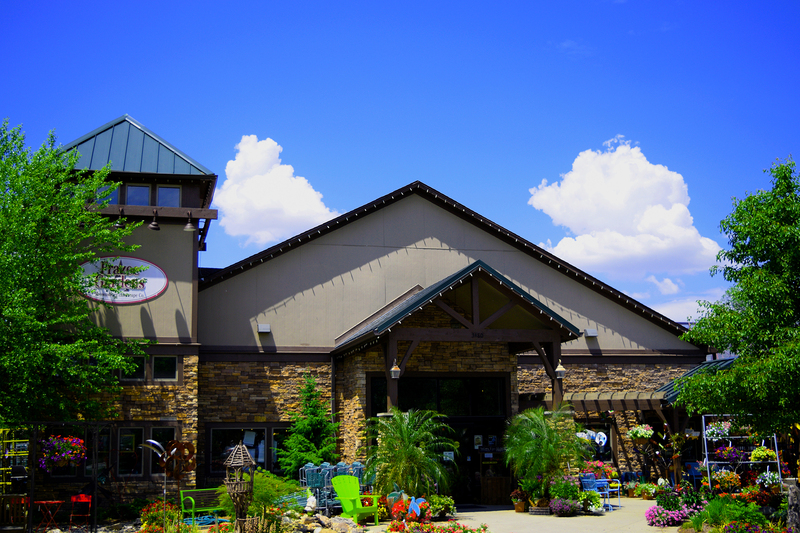 In addition to beautiful colors in the spring and summer, we offer fall color items and greenery for the winter season. 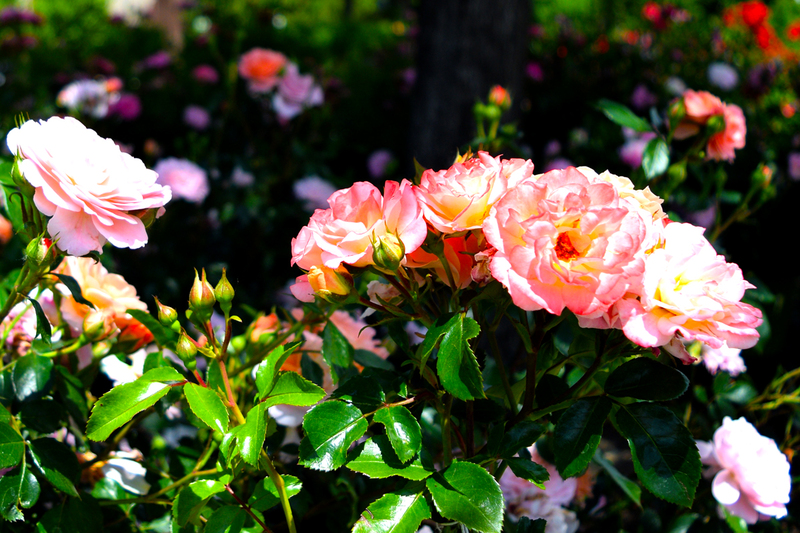 If you use a fertilizer at the time of planting, there typically isn’t a need to fertilize throughout the season and fertilization can lead to lush foliage growth which takes away from beauty of displaying the flower. 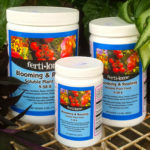 However, if your annuals are container grown, they may require some fertilization to ensure proper growth and colors. 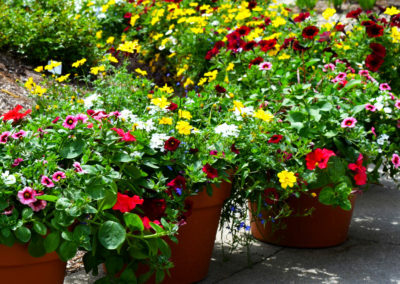 If potting your annuals at home, be sure to use a container with proper drainage. For best results, in the bottom also put down a layer of fabric, followed by rocks/stone, and another layer of fabric to help keep the soil from clogging the drainage holes. 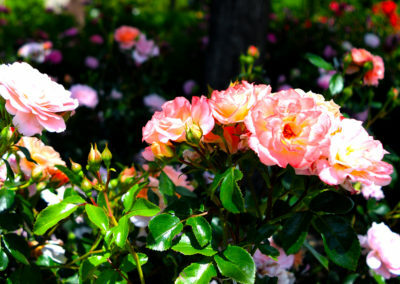 As the weather begins to warm up in April and May, we receive new annuals daily. While this means we have lots in stock, it also means we are at our busiest and our annuals move quickly. 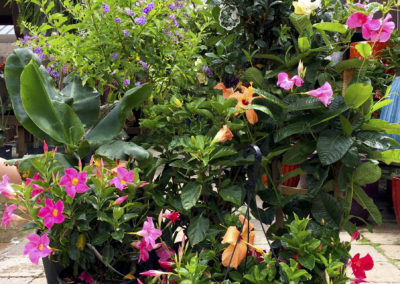 Consider shopping early to get the best of our selection and get the exact plants you want. 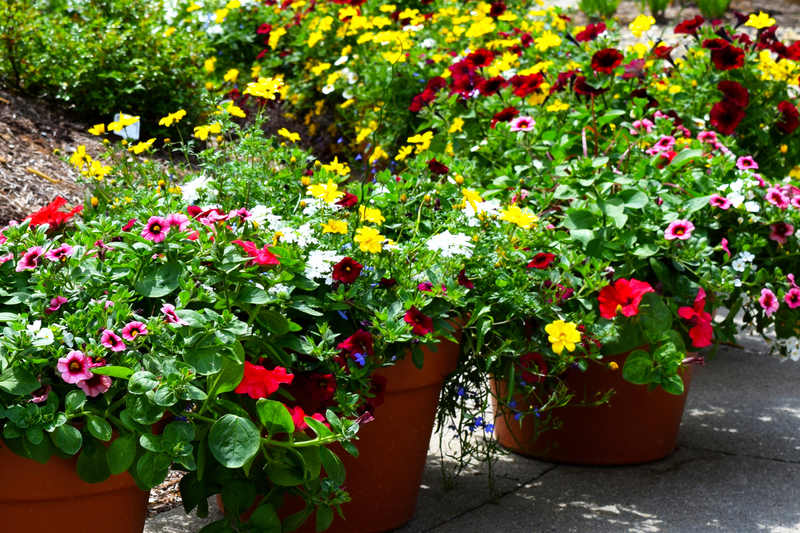 Storing and caring for annuals until they are safe to plant isn’t difficult. 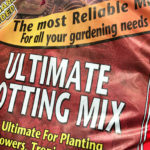 Simply follow the care instructions provided and you can avoid missing out on the plants you want by shopping early. 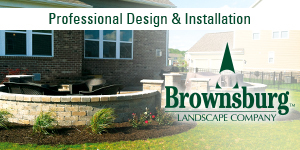 The beauty of planting annuals is that you can change the look of your landscaping or garden every year. 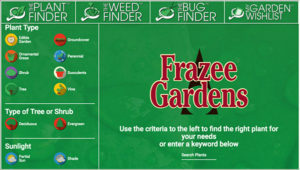 Be sure to chart or record what you planted, where you planted it and whether you liked it or want to replace it next season. Or better yet, take pictures to help you remember what, and where, you planted plants.